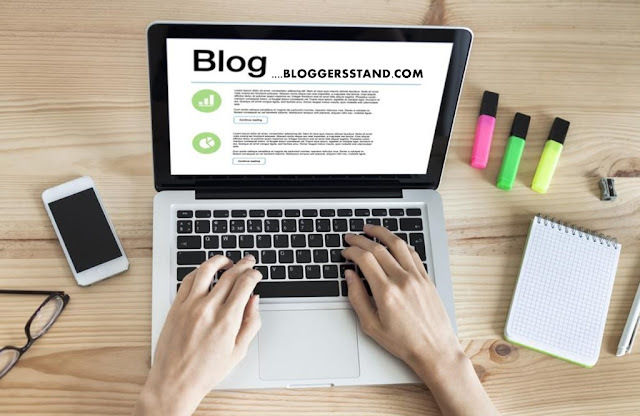 How To Add Auto ALT Text + Title In Blogger Images | BloggersStand ';-1!=b.indexOf("img.youtube.com")&&(a=' ');d=a+''+p+''+titlex+"
Hello Folks, today in this article we are going to explain how to automatically add alt text and title tag into blogger images. SEO optimization is very important for every blog. and also you need to optimize all the factors of the web site in line with seo.One of the important factor is IMAGE ALT+TITLE Tag.Now days many websites are lazy to add IMAGE ALT in their websites they never thought its effecting their SEO ranking.Any Guess How? We will tell you how its effecting your seo. when you upload the image in your any post or on web every image has a unique alt and title tag..from alt text google can understand the form of image and what is all about this image.without alt text google won't able to understand your image,and their robots will not index your image result you are losing your ranking.When someone will search in image they will not able to see your image.So, in order to get your image indexed in Google Images search you need to add the title and alt text to your images.if you have masses of pics, then it is time ingesting and uninteresting to add the alt and text to each picture one at a time.Today we have developed the plugin which will make your work easier. Any guess how it add alt text and title into image? Let me tell you,This plugin can read the image name means when you save any image in your desktop/laptop you gave them a name and when you upload that image on web in blogger from there this plugin can read that name and add into alt text and title of image.so before you add this plugin we request you add the proper name according to your topics for better seo. Now days By default most the blogger templates already have Jquery Script in their blogger templates,if your template also have then delete the above highlighted code. So Far 2 Comments on "How To Add Auto ALT Text + Title In Blogger Images" - Post Yours! Wow! it's really nice. I was searching for this to many days.